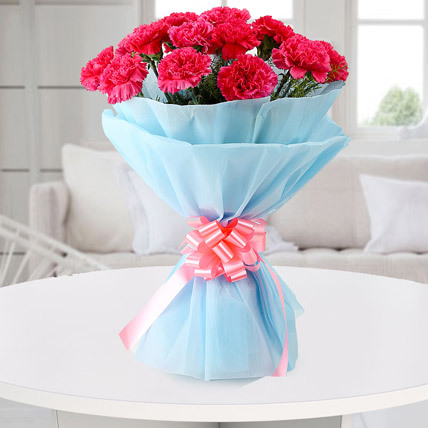 Carnations are known for the wonderful colors that they grow in. These flowers are secretly scented with an aromatic fragrance that spreads everywhere they’re placed. 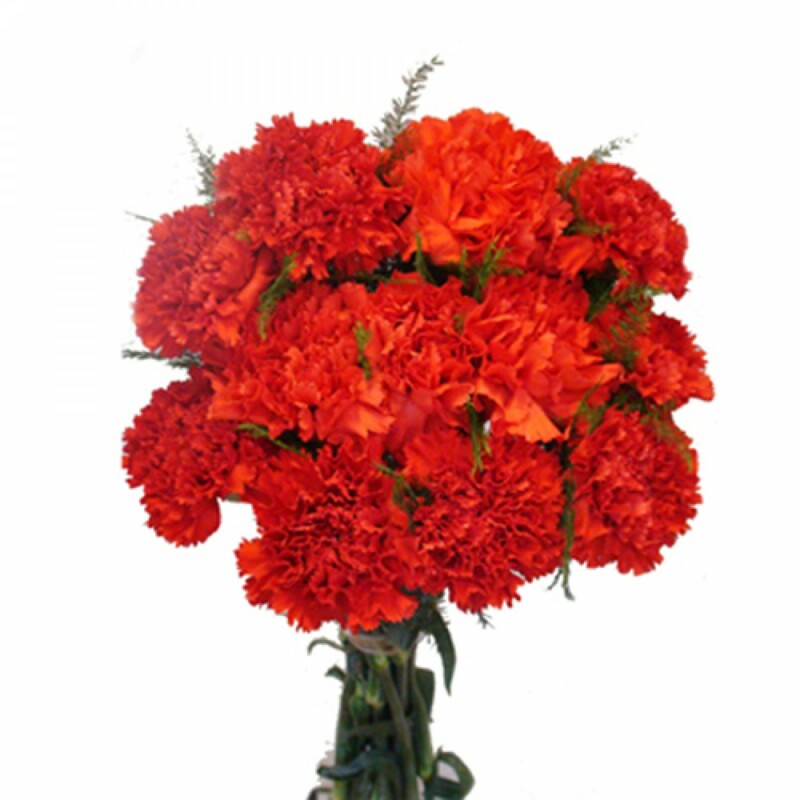 Red, yellow, pink, white and purple are the most colors that carnations are available in. Like every flower, every color of this flower holds some meaning and symbolizes something. 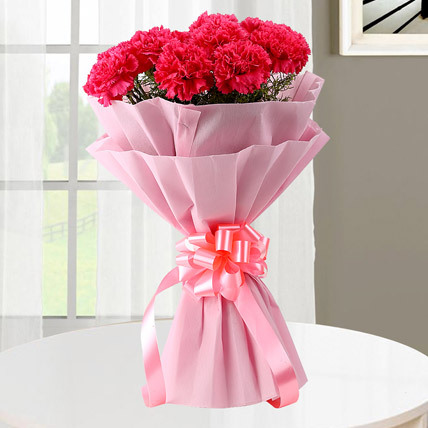 For instance; unlike all the flowers that represents love, friendship and peace, the pink carnation characterizes mother’s love for her children. 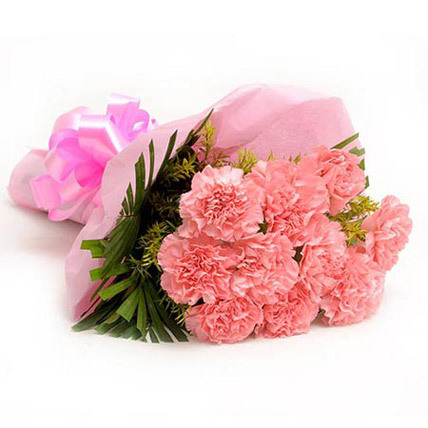 The pink carnation is a very popular flower that is gifted by children worldwide to their mothers on Mother’s Day. 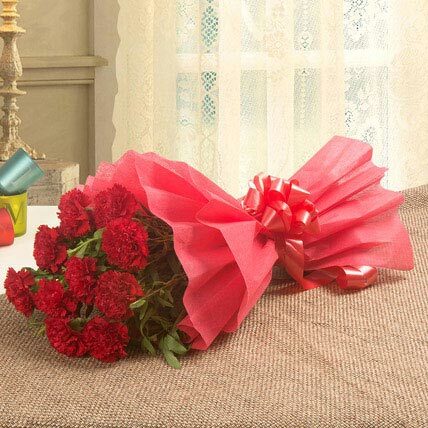 The Deep red carnation represents love and passion for your beloved. It’s important to let your partner know that amidst all the things that you do in your daily life, your love for them is most important. 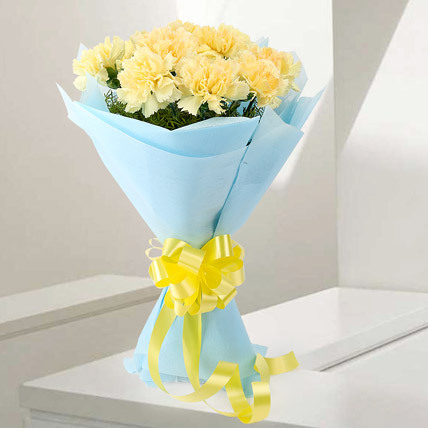 Speak your love through expression of these lovely flowers. 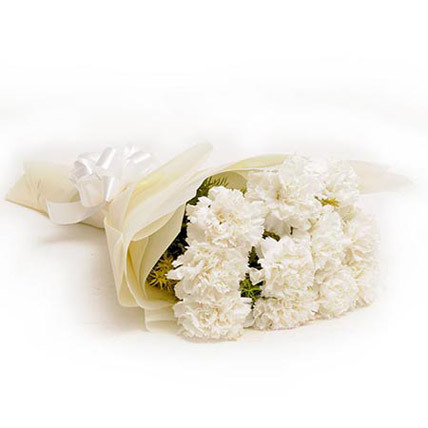 White carnation is often gifted to pass on a little luck to people who are going to make important decisions in their life. 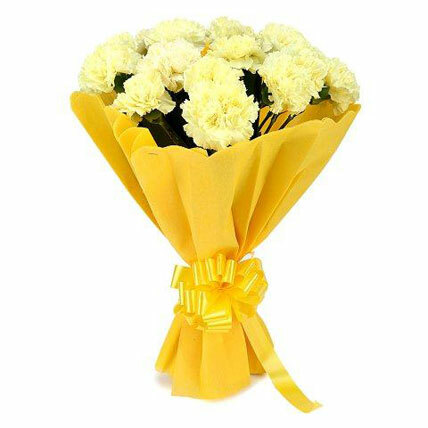 These flowers signify luck and purity which is a major reason why people gift these flowers to people who are going to start a new life! 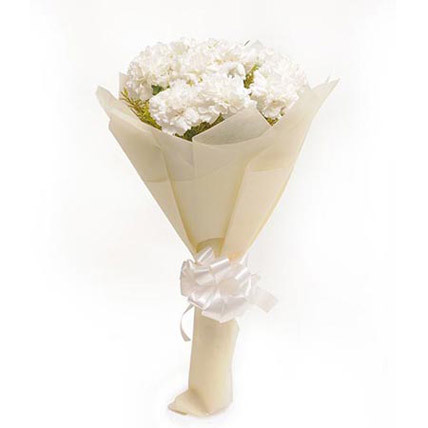 For the ceremonial flowers carnations are, gift the symbol of love, purity and luck to people who matter to you. 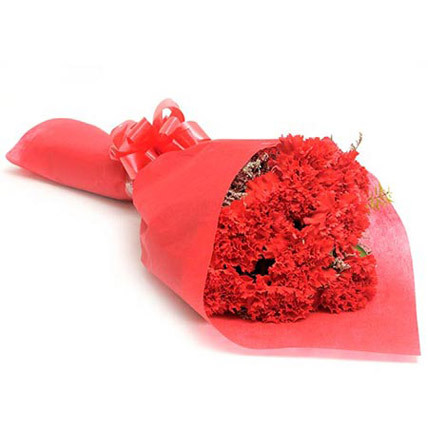 Wish A Flower is your online florist that will help you to send flowers to your loved ones who are living in India away from you. 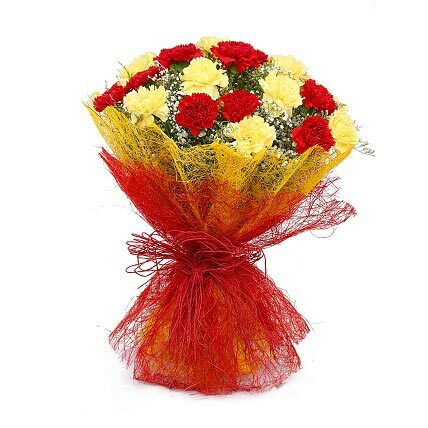 We help our customers to virtually reach out to their dear parents and their loving wife by sending fresh flowers to them. 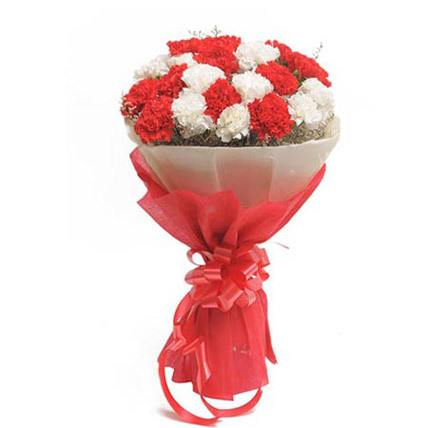 Our customized delivery services also include sending flowers at midnight as well as on the same day.